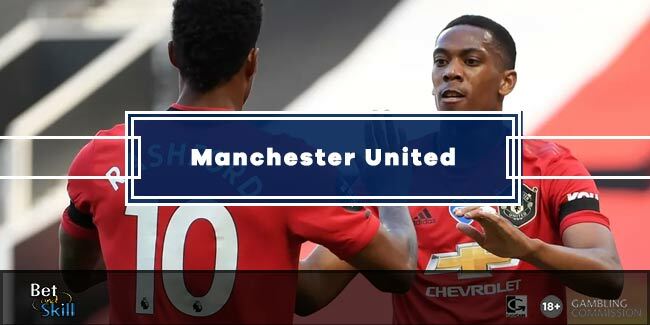 Manchester UTD return from the international break looking to recover from a defeat to Chelsea by beating Newcastle on Saturday's Premier League late kick-off. 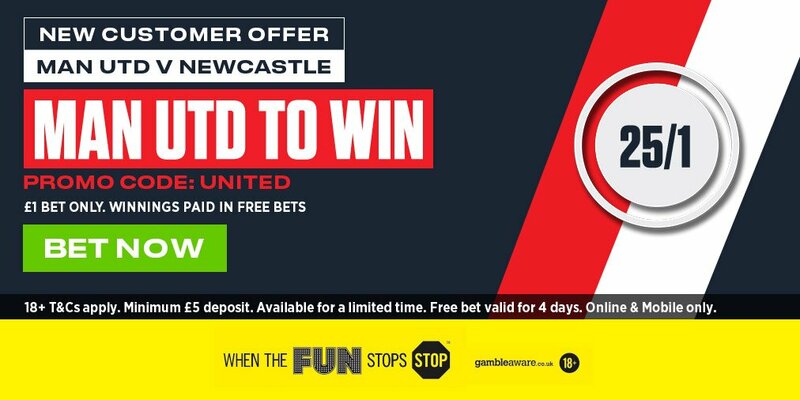 Check out here our Man UTD vs Newcastle betting preview with predictions, betting tips, probable lineups, team news, enhanced odds, exclusive free bets and no deposit bonuses on this weekend's football games! The 1-0 defeat at Stamford Bridge before the international break left Man UTD eight points behind their city rivals. The Red Devils have taken maximum points from just one of their last four Premier League games after winning six of their opening seven. Obviously, Jose Mourinho's men cannot afford another slip up. Anyway, Manchester UTD have a perfect record of five wins from five games at Old Trafford in the Premier League this season and are yet to even concede on their own turf, scoring 15 goals without reply in the process. They are unbeaten in the last 22 Premier League games at home and have lost just one of their last 32 home league matches against the Magpies. Jose Mourinho confirmed that Paul Pogba, Zlatan Ibrahimovic and Marcos Rojo are all in contention to feature on Saturday, but we don't expect any of them to appear in the starting XI. Phil Jones is doubtful due to the thigh injury that forced him off while on duty for England in midweek, with Eric Bailly and Chris Smalling likely to start as central pair if Jones misses out. Antonio Valencia and Ashley Young should complete the back four, with Matteo Darmian, Daley Blind and Victor Lindelof the back-up options. In midfield, Marouane Fellaini could be favoured over Ander Herrera as the partner for Nemanja Matic while Anthony Martial should get the nod over Marcus Rashford in the offensive midfield trio behind Romelu Lukaku. Newcastle have made a good start to the season well but have only won one of their last six matches. 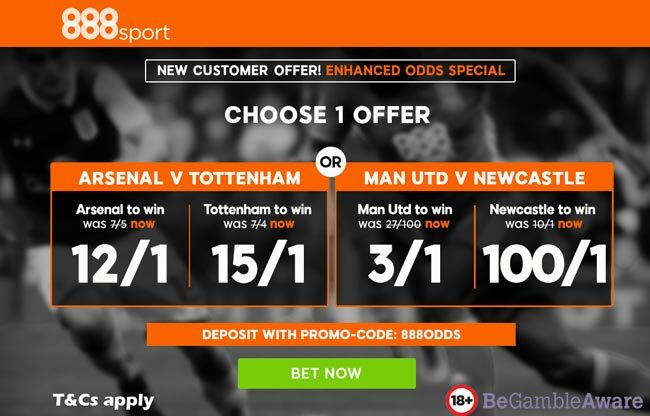 After a three-match unbeaten run, which included a creditable draw at home to Liverpool, the Magpies lost back-to-back games by a 1-0 scoreline before the international break, away to Burnley and at home to Bournemouth. As a result, the Magpies lie in 11th spot in the league standings with a W4 D2 L5 record. Rafa Benitez's side have won just one of their away games so far this term. Plus, they have failed to score in three of their five away league matches so far. Mikel Merino is reportedly sidelined for up to eight weeks with a back problem. Furthermore, Jamaal Lascelles is a major doubt and Christian Atsu is also uncertain to feature. Ciaran Clark is the back-up option in defense, while Isaac Hayden and Jonjo Shelvey should start in central midfield. Matt Ritchie should retain his start on the right, Jacob Murphy could play on the other flank while Ayoze Perez is expected to be tucked in behind the lone striker Joselu. The likes ofDwight Gayle and Aleksandar Mitrovic provide further options in attack. 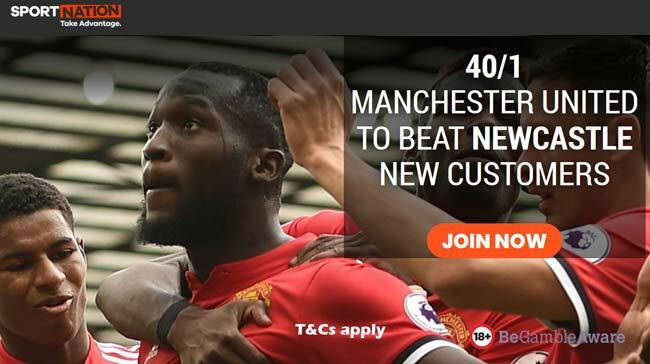 "Manchester UTD vs Newcastle betting tips, predictions, lineups and odds (Premier League - 18.11.2017)"